Just the word trigonometry makes you think of triangles. Trigonometry is the study of the measure of the angles and sides of triangles. Triangles come in different shapes and sizes, but they all have one thing in common, their three interior angles sum to 180 degrees. 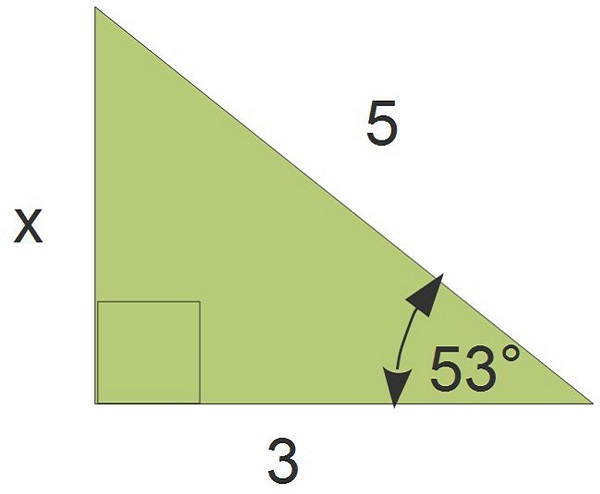 Also, the sum of two side lengths of a triangle must be greater than the length of the third side. 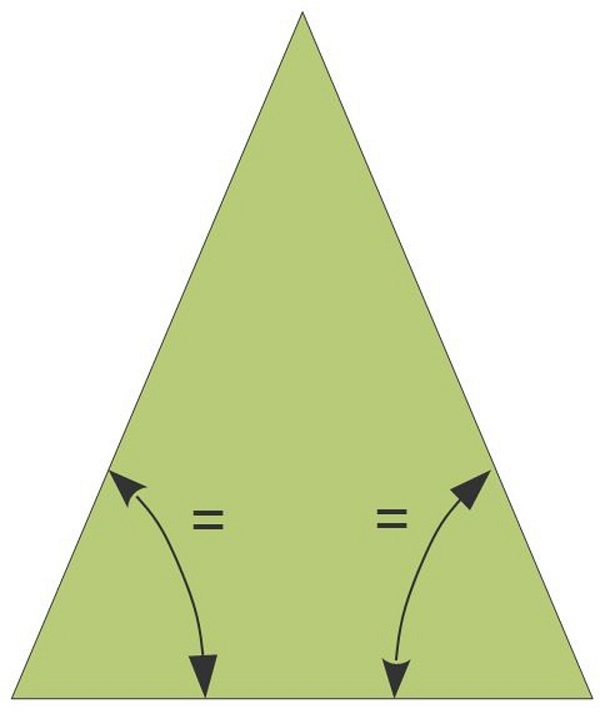 For all right triangles, there is also a special relationship between the three sides and the three angles. The relationship between a triangle’s sides and angles is the basis of trigonometric ratios. 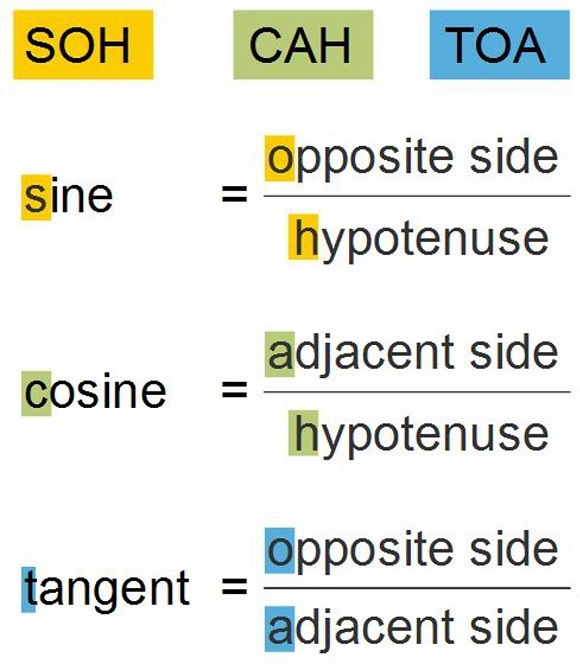 To study the trig ratios, you need to know how the appropriated terminology to describe the sides and their related angles. 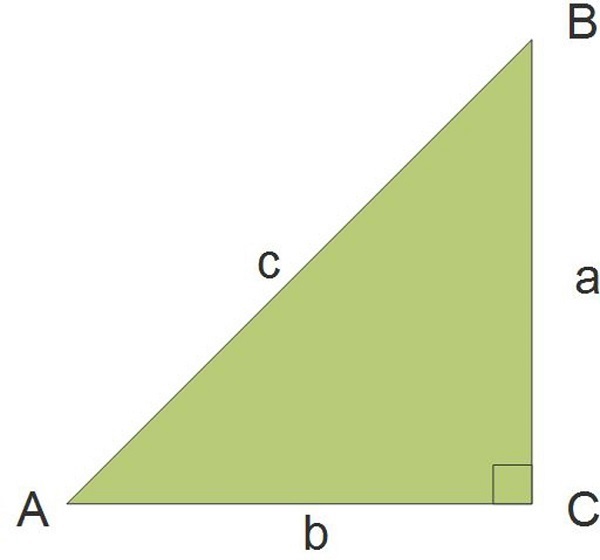 The hypotenuse is located opposite the right angle. 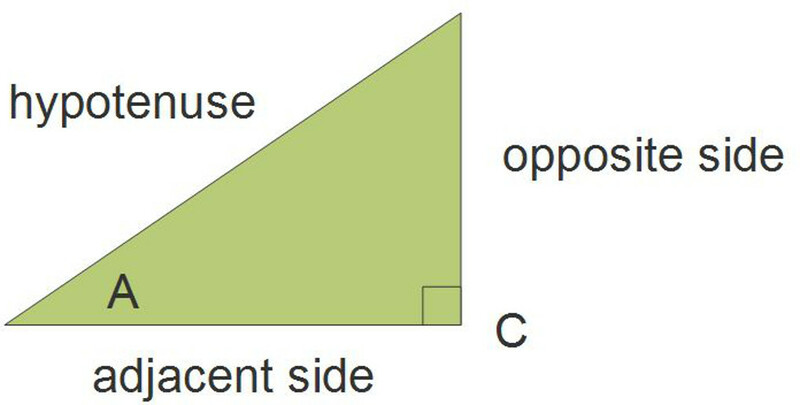 For angle A, the side across from the angle is the opposite side, and the side next to the angle, but not the hypotenuse, is the adjacent side. 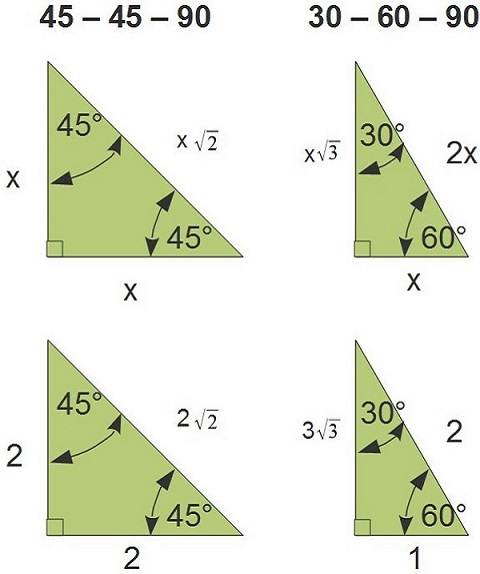 To find unknown angles, use the trig ratios to set up an equation then solve for the unknown value. To use the sine ratio to solve for the unknown angle, use the trig chart or use a calculator to find the inverse of sine x. 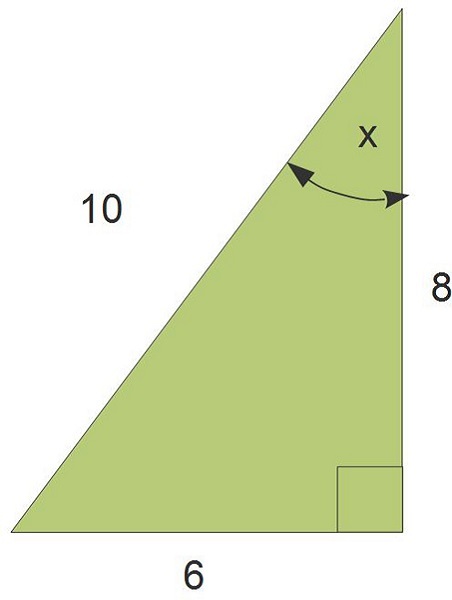 Example: Find the measure of angle x. To find unknown sides, use the trig ratios to set up an equation then solve. To use the sine ratio to solve for the unknown side, use the trig chart or a calculator. Example: Find the length of side x. The length of the unknown side is 4 units. 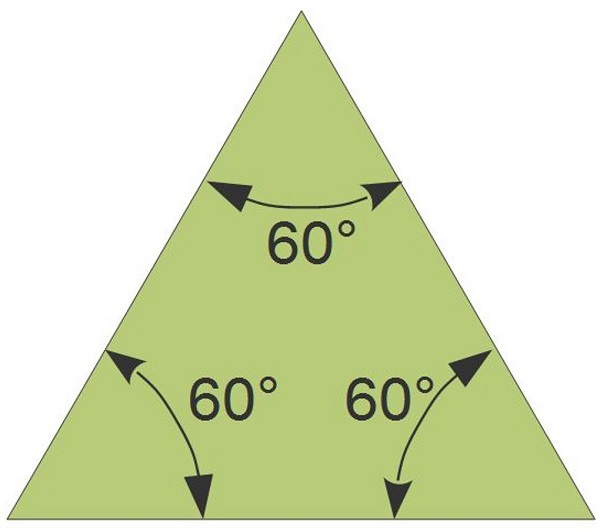 There are two special triangles, 45-45-90 and 30-60-90. 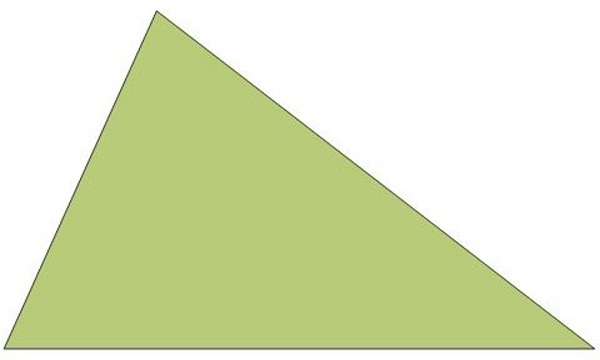 What’s special about these two triangles? The angles and side lengths of the two special triangles have a special pattern that holds for any size triangle with the same angles.